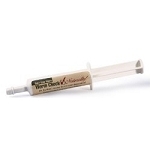 I'm a firm believer that Bug Check also helps with worms/parasites etc..I have worming tests done..and have not needed to worm since I started this product.. Moved my horses to Florida 2 years. We have a huge bug problem here and any help is very welcome. 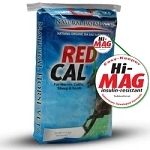 In addition to reducing the bugs my horses have been free of internal parasites too! I use the product year round for maximum benefit. 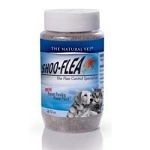 I started using this product about 3 weeks ago along with the feed for success program and the worm check. 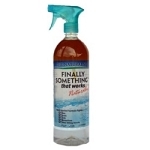 A friend of mine explained how this product just has a lot of good stuff in it. My horse had been struggling with internal parasites and now is doing much better. Even though I have not seen it promoted as a de-wormer, I don't see how it cannot work on internal parasites. My horse is definately feeling better and I believe this is an important part of the program. Bug Check more then just for Bugs! A horse in my care has been on the bug check for over a year. Recently we ran out and the horse went off her feed. 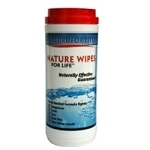 I ususpected she had ulcers and could not get the product received fast enough. 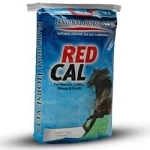 had to feed acid blockers to get the horse to eat until product arrive. 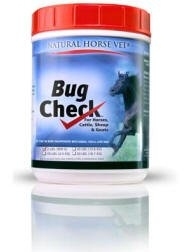 Bug check works for bugs but also keeps the gut happy for a horse prone to ulcers. I have been giving Bug Check to Crystal, my 26 year old Arab mare foe 5 or 6 years now, maybe more (guess I lost count). In all this time, I have not had to use any worming products on her. Every few months, I just take a very fresh sample to my vet to do an egg count. He always says "Everything is just fine, she doesn't need anything else. Besides that, I am always getting compliments on how good she looks. No one believe me when I say that she is 26! The barn I am at got new owners. The previous owner had been using Solitude for fly control and 2 of us didn't want to use this product. The previous owner forced us too use it as it only works if all the horses are on it. We put our foot down and insisted to the new owner we wanted bug check. The new owner switched to Bug check for all the horses at the barn. IT is working great. No noticeable fly problem. It is so much healthier for the horses. 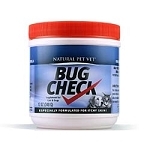 I have used Bug CHeck for 10 years and swear by it. Great product. Thanks for a great product. The horses gobbled it up and we have seen a drastic reduction in flies! 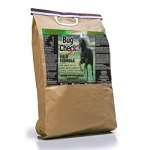 This is the second summer I have ordered Bug Check for our barn of 21 horses...all different sizes and breeds and needs. bug Check not only keeps the fly population down (no flies on manure piles ever!!!). but the added benefit as a dewormer was impressive. By the end of the summer most horses had zero egg counts! Their coats are shiny and their skin healthy. Couldn't be more pleased! I tried the Bug Check this spring for my QH colt who is always itchy. This time last year he was driven nuts by no-seeums and had rubbed his neck, face and haunches raw from scratching. He's a much happier boy. He has not been rubbing or scratching at all and his coat is soft and glossy. 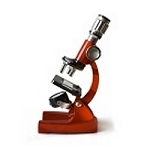 I have been using Bug Check since eary spring. The one think I noticed this fall was that even though my horse had a few bot eggs on his legs the other horse in the pasture was loaded with them. It was so easy for me to use the scraper and get them off quickly. His color is so rich since I have been using this product also. His dapples are beautiful. Deer ticks are a huge issue in my area. After using Bug Check last summer/fall I noticed less ticks trying to climb up my horses legs after riding in our local game lands. The gnats also were less of an issue. I am looking forward this year in seeing how it works since I have started it earlier in the season. I also like that it is a good probiotic for overall health. I am sure there are more benefits that I haven't recognized yet, so would highly recommend it for all its benefits known and unknown! For the second year in a row I have noticed in the beginning of Spring we have found ticks on our horses. Once we start the Bug Check it is clearly noticeable the amount of ticks drastically decreases. We also deal with a lot of biting flies and mosquitoes. Bug Check seems to help greatly with these annoying insects. I used to use parasitic wasps as part of my fly control program, but for the last two years I've just been using Bug Check (and a fly swatter :), and feeling very satisfied with this product. We have a 25 year old thoroughbred who is pasture boarded. Each spring he would get big welts on his skin from fly bites. This year, we took him off grain completely and gave him Just Add Oats (mixed with wetted hay cubes instead of Oats) and then topped with Bug Check. His welts have completely disappeared. Though the flys still come around, they either no longer bite him or if they do, he no longer has an allergic reaction to them. He is much happier and healthier. 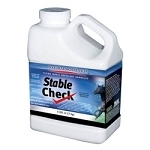 We have provided Bug Check to both our horses and dogs for over 5 years. And it has always performed great just like it says it will! 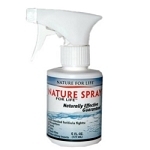 We provide year round and would never go without! Thank You Dr. Dan!